We’re looking forward to hearing from industry leaders at our inaugural Tourism Conference as part of an ‘Ask the CEO’ panel discussion. Taking part, along side representatives from Scottish Tourism Alliance and Visit Arran, is Angela Vickers CEO of Apex Hotels. Angela started her career with KPMG – where she achieved her chartered accountancy qualification – after graduating from Glasgow University. Through her work with KPMG, she gained progressive experience with hospitality businesses and then spent nine years in the hospitality industry, first with Stakis Hotels and Leisure Group and then Hilton Hotels. Before joining Apex Hotels in 2004, Angela spent two years as Finance Director for the corporate services division of telecoms company, Damovo. Just 14 months after taking up the role of Finance Director at Apex Hotels, she was promoted to Managing Director. She was appointed to CEO in January 2015. 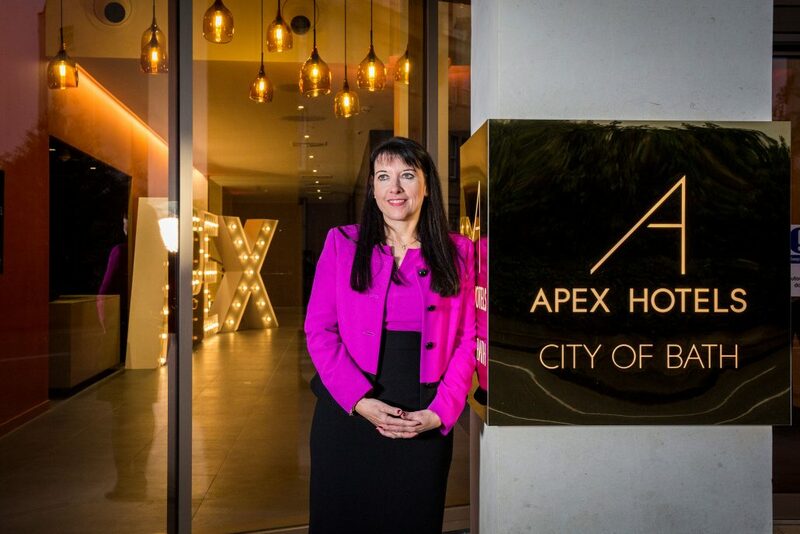 Under Angela’s stewardship, the Apex brand has gone from strength to strength, most recently opening the £50m Apex City of Bath Hotel – the company’s tenth property, and its first in England outside of London. Looking to the future, Angela and her team across the UK are looking into the opportunities offered by constant innovations in technology, while also focusing on personalisation of service for existing and new customers. Within her role, Angela is passionate about people development – in particular overcoming the current skills shortage, and promoting hospitality as an attractive career prospect to various groups, from young potential apprentices, to older members of the workforce looking for a fresh challenge. Hear more from Angela, and other leaders from the tourism industry, at our Conference on 19th November. Book tickets now.